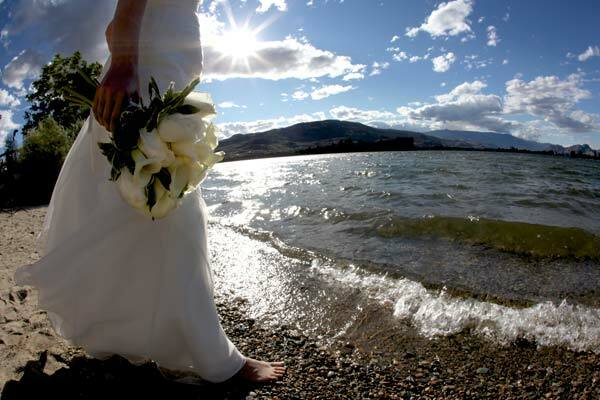 Osoyoos is the hot spot for weddings, corporate meetings, family events, and more. Our amenities are ideal for team building excursions, retreats, special events or celebrations of any size – both indoors and out! 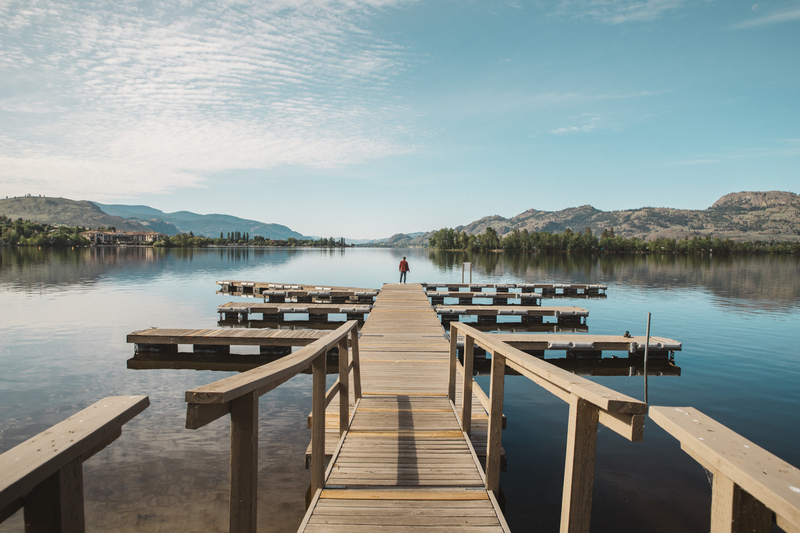 More couples than ever before are choosing to say their vows surrounded by the stunning beaches and vineyards of Osoyoos – and for good reason! We offer first class ammentities as well as great location for outdoor weddings. 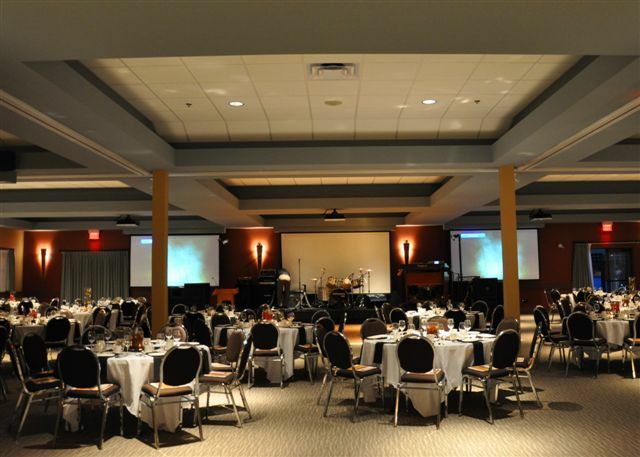 Osoyoos offers flexible, full-service professional conference facilities and meeting rooms equipped with everything your group needs. Once the days meetings or conference sessions are through – stunning desert golf, elegant dining, winery tours, beaches and swimming pools, luxurious Osoyoos accommodation, and spa services await you.